In the next step, please enter the additional information such as name and date of birth! 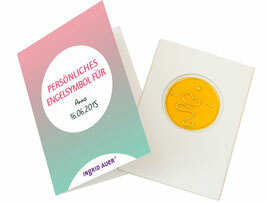 Personal angel symbols are individually channeled by Ingrid Auer for each individual person, couples, families, but also for business partnerships etc., then carefully handcrafted in her manufactory and finally energized and sealed by her in cooperation with the spiritual world. 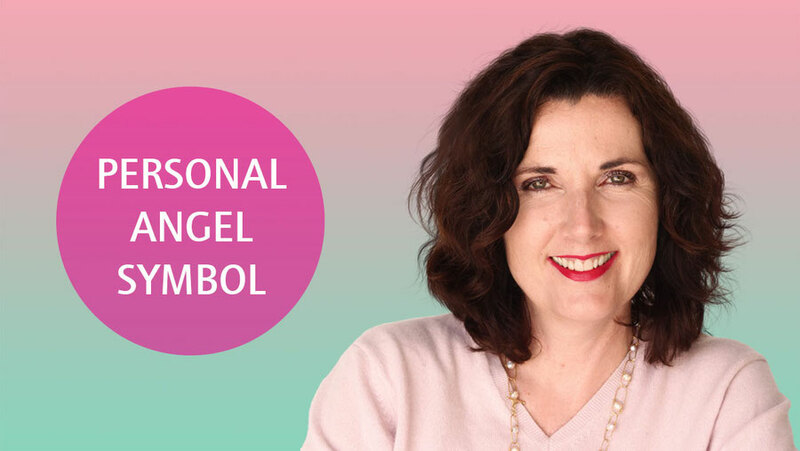 The angel symbol harmonizes the soul structure, solves blockages in the subtle body, and may bring you closer to your aim in life. As a basis for a personal aura essence, angel essence or angel oil, a personal symbol is always required first. You are a therapist or retailer, and you are interested in our extended range of goods? 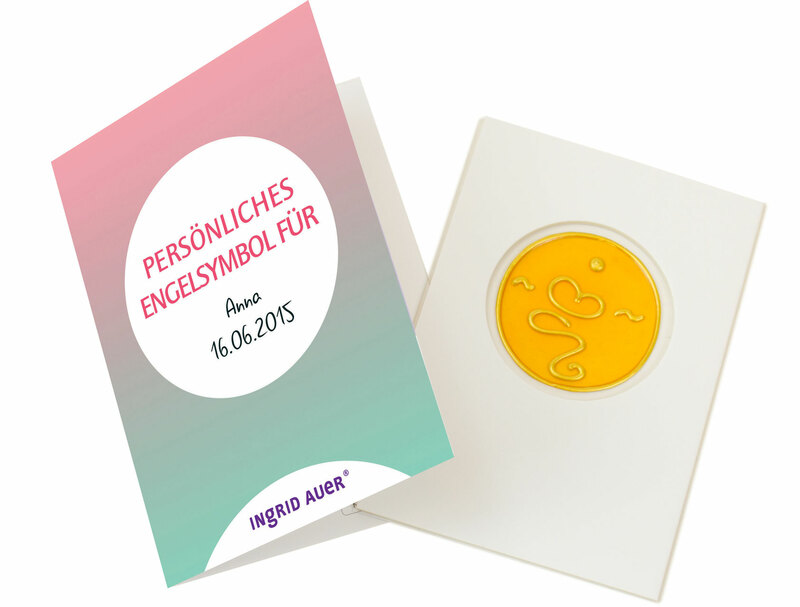 Please contact bestellung@ingridauer.com (headquartered in Austria) in order to get customised information and conditions.